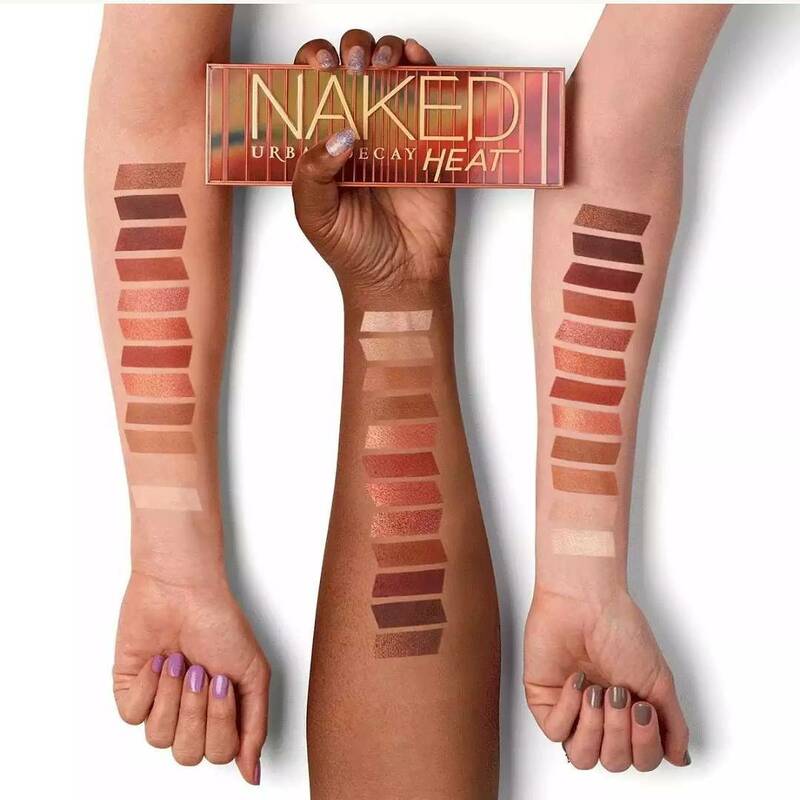 Urban Decay Naked Heat Palette Now Available at Sephora! | Top Beauty Blog in the Philippines covering Makeup Reviews, Swatches, Skincare and More! 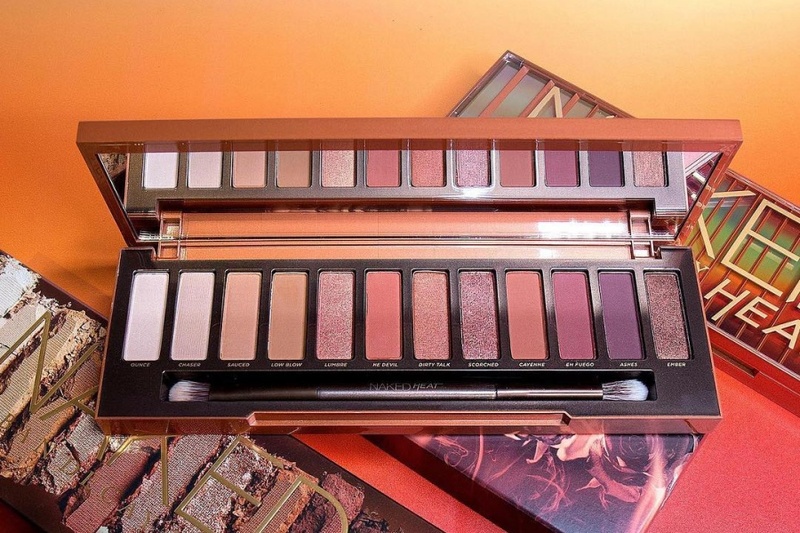 Urban Decay Naked Heat Palette Now Available at Sephora! Heads up! Urban Decay's eyeshadow palette featuring 12 amber-hued neutrals is now available for purchase online at Sephora! WOWWOWOWOW!!! Such an incredible palette! SOOOO glowey and dewy and stunning!